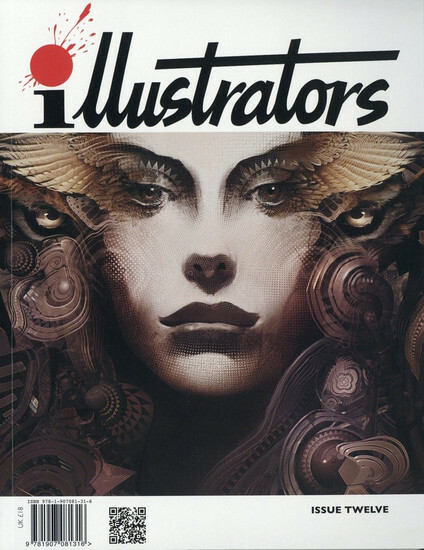 The work of digital artist Android Jones adorns the cover of issue 12, and is examined in the lead article, while controversial comics veteran Howard Chaykin and fantasy artist Sidney Sime (1865-1941) are also under the spotlight. The 'king of kitsch' Mitch O'Connell and the illustrator of children's books Brooke Boynton Hughes are interviewed in issue 13, and painter and illustrator Sep E Scott (1879-1965) is celebrated. 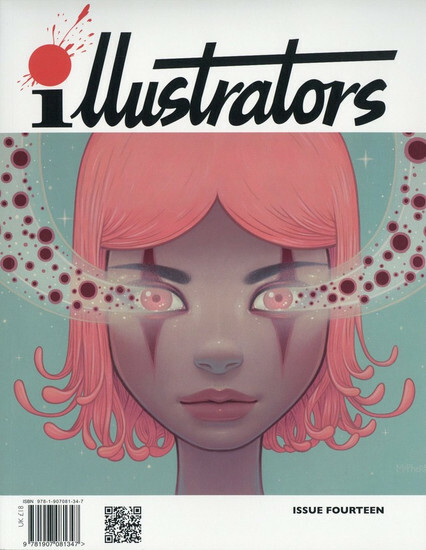 Perhaps best known for his comics work, fantasy painter Joe Jusko is profiled in issue 14 together with the idiosyncratic Tara McPherson, while Adam Stower, who writes and illustrates children's books, is interviewed. 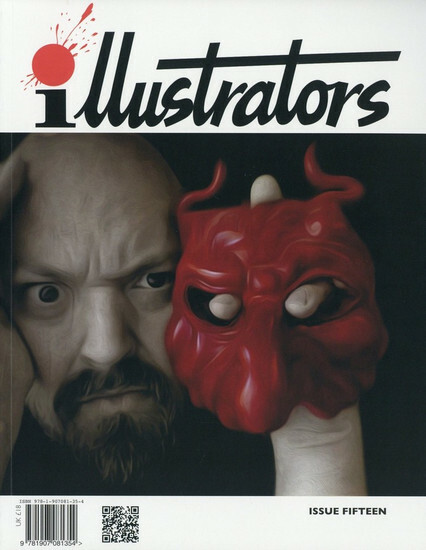 The extraordinary art of Dave McKean, who often collaborates with Neil Gaiman, is the lead article in issue 15, while painter Andy Thomas is interviewed and Sam Peffer's vintage covers for Pan Books are examined. 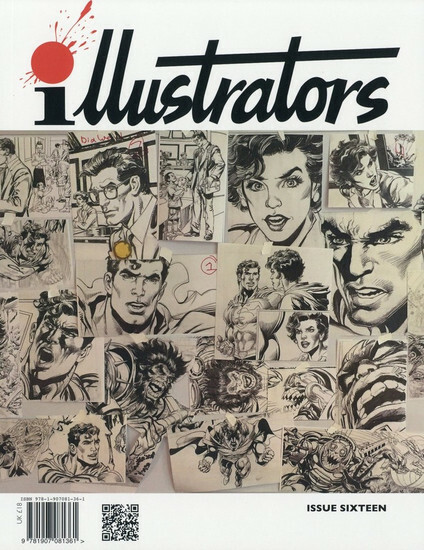 Neal Adams revolutionized American comics in the 1960s and 1970s, and is still working today. 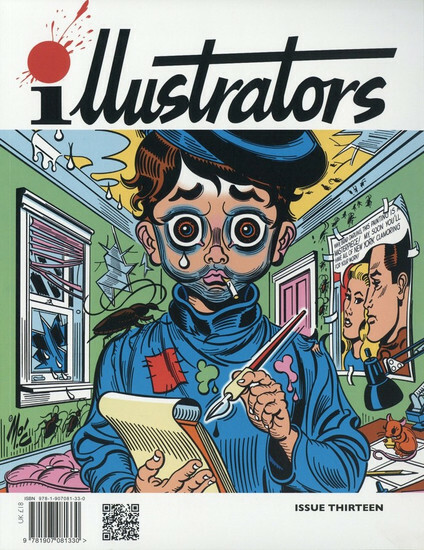 He is profiled in issue 16, along with the illustrator Paul Slater and legendary commercial artist Will Davies. I got copies of all 5 of these magazines - they arrived quickly and postage was £3 for all of them.